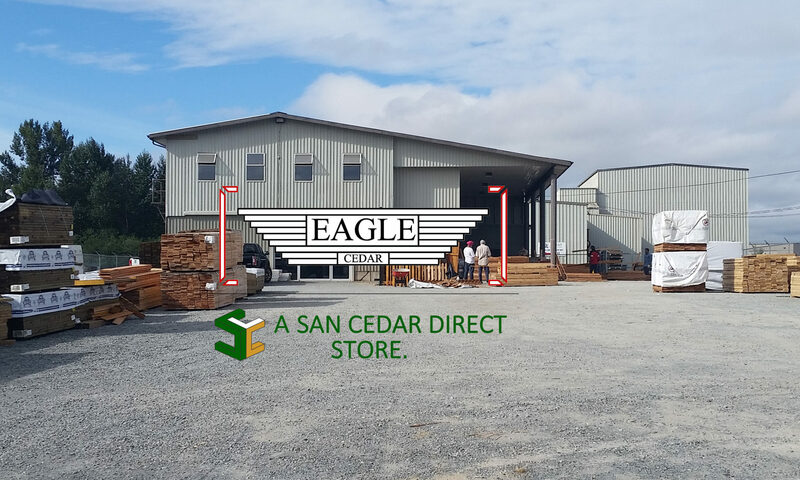 Eagle Group (established in 2005) opened their retail operation in 2017 as Eagle Cedar. In 2019 to better supply our customers and have in house manufacturing we partnered with San Group. Eagle Cedar is “A Grade Above” all. So we at Eagle Cedar will always provide you with the most outstanding service and competitive pricing. We have over a decade of industry experience and a commitment to provide you with the best grade that fits your budget. We are locally owned and operated which allows it us to provide you with a personal experience. Located in Abbotsford off Hwy #1 at Mt Lehman so we are quick and easy to get to no matter where you’re traveling from. 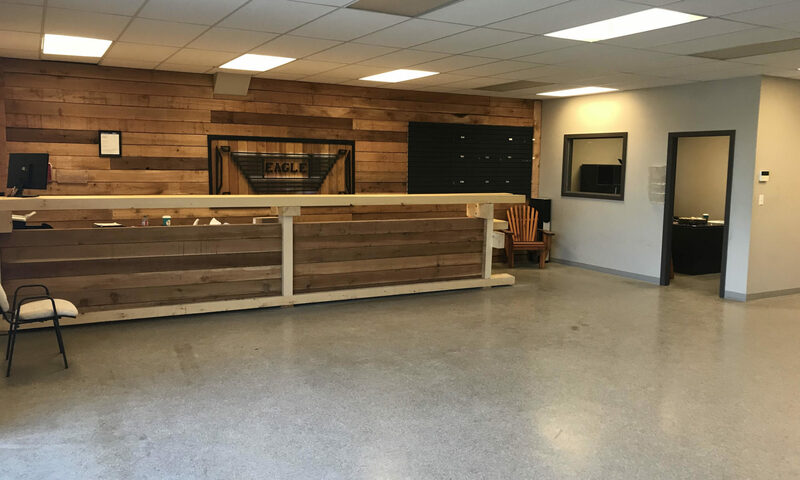 Eagle Cedar is here to provide you with quality lumber for all your projects, big or small. Come chat with our friendly staff and get your free estimate on all your wood requirements.